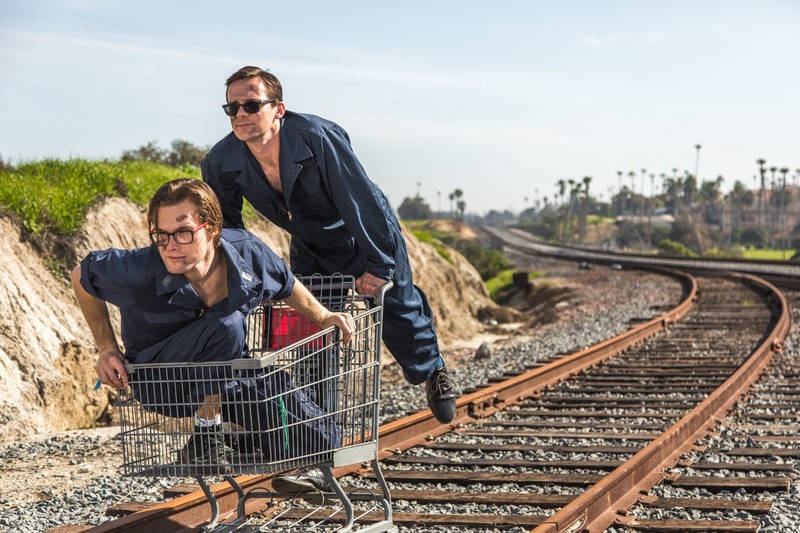 Surf-rock duo The Thens revealed their debut single Sure Not Growing Up on Postmark Records. Comprised of bassist singer Max Greenhalgh and drummer Ryan Mack The Thens recreate sounds from the beach, lapping up a care-free tracklisting which is fun but holds a serious streak at the same time. The high-school buddies write tracks within an hour, covering topics such as angst, maturing and break-ups all tied together in perfect pop harmony. Taken from their new full-length album Lessons In Being Late released on Friday, April 14, the track highlights of being in your early twenties and being a total let-down when you're expected to act as an 'adult'. With an electrifying introduction of almost grime quality, Sure Not Growing Up falls about in its own soft coo of light bass thumps and a simple beat. Vocals slowly burn away with a classic american twang, offering a classic festival sound for the Summer of 2017.